I know many of you are probably on Spring Break, but most of us here in the north have a few more weeks of school! Hopefully those of you that have break are relaxing and enjoying the much deserved time off! Yes, I said relaxing! Between all of the snow days, indoor recess days, sick days, and test prep, these last few months can be some of the toughest! 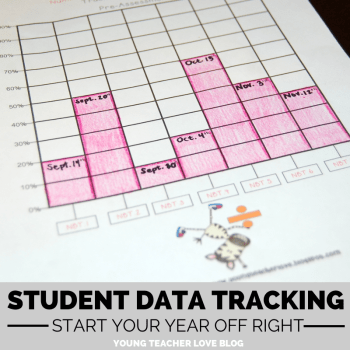 I’m here to share with you my latest creation that will hopefully help all of you busy teachers! 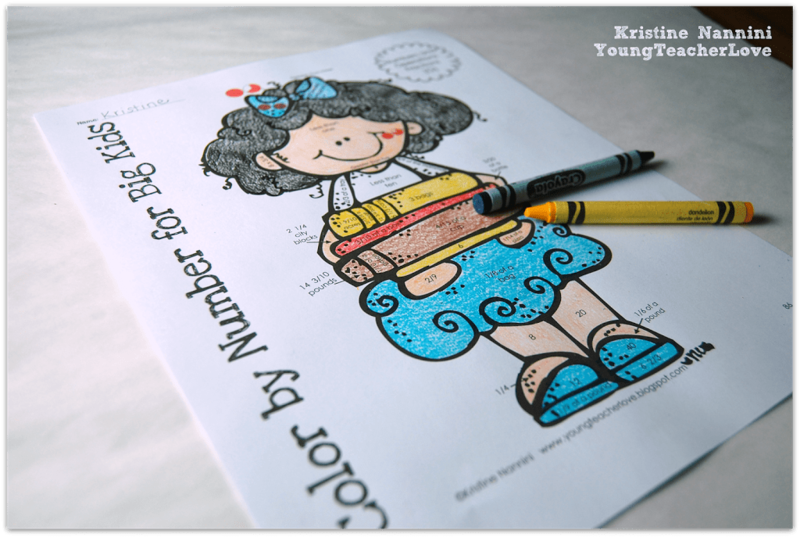 It’s my Color by Number for Big Kids Pack! 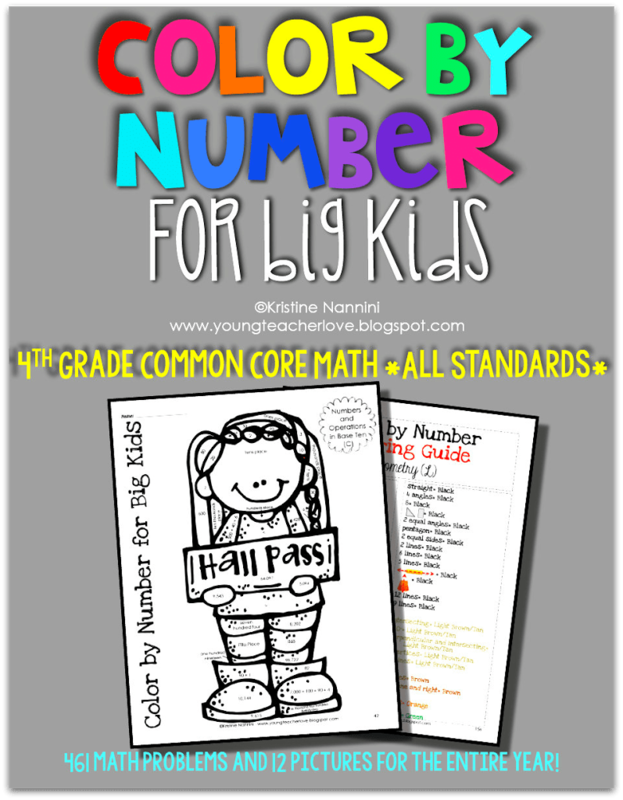 Click HERE to grab my 5th Grade Math version, and click HERE to grab my 4th Grade Math version! 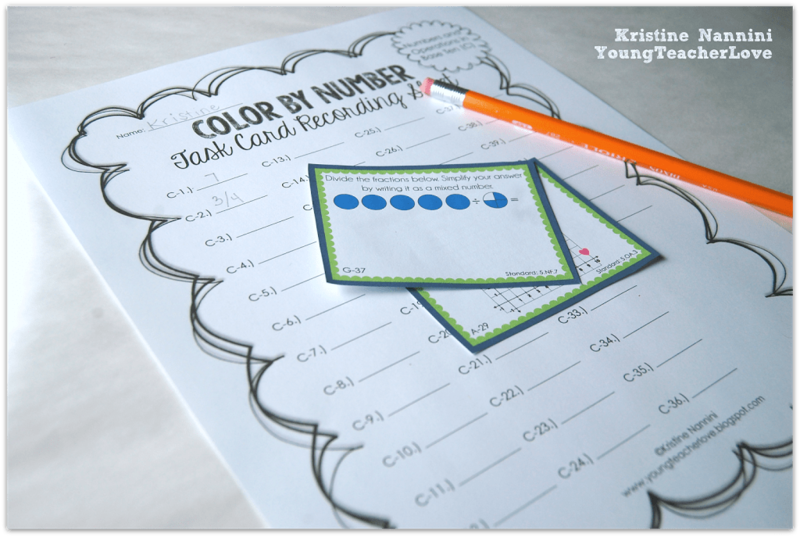 Seriously, my kids are OBSESSED with these Color by Number activities! I have them in all of my holiday math packs, and they still can’t get enough! 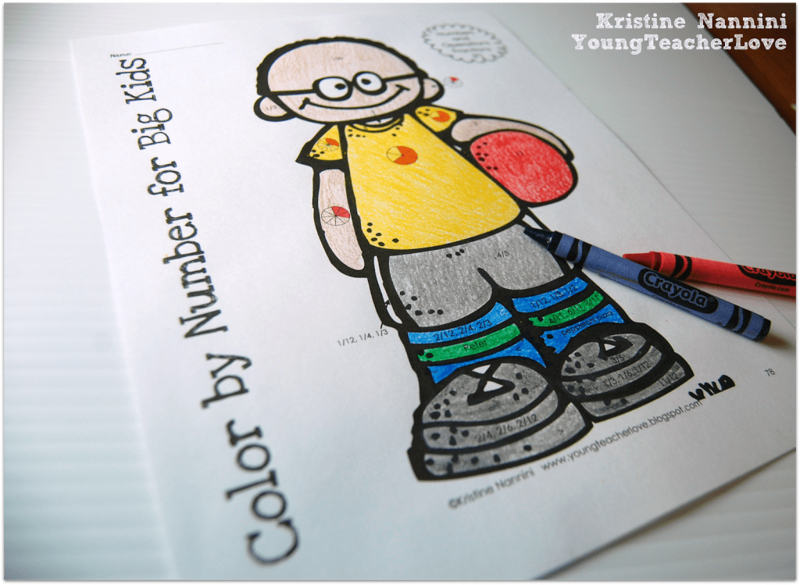 I originally started creating these Color by Number activities after my students were begging to do them during indoor recess (seriously!). Then, it turned into me creating a few more to leave with a substitute teacher. 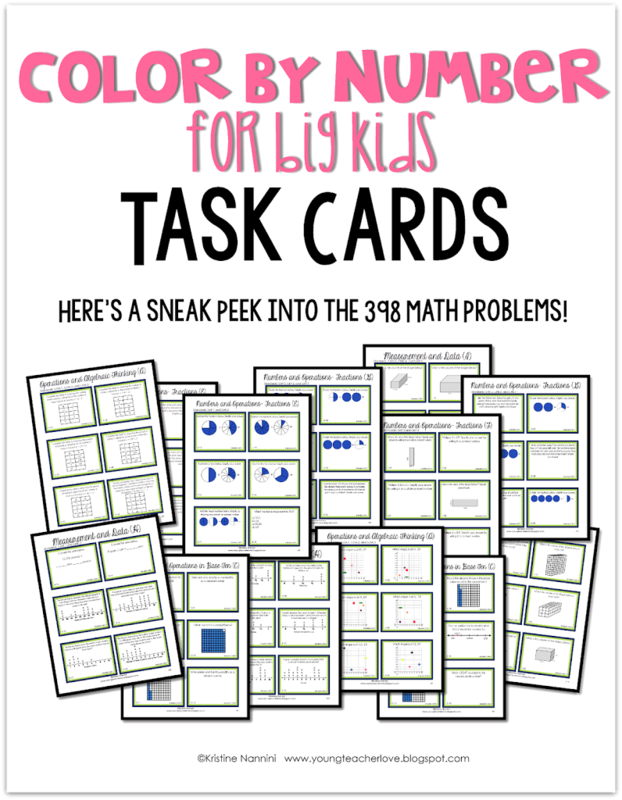 Then, before I knew it, I had almost 400 math problems on task cards, and 11 super adorable pictures done! 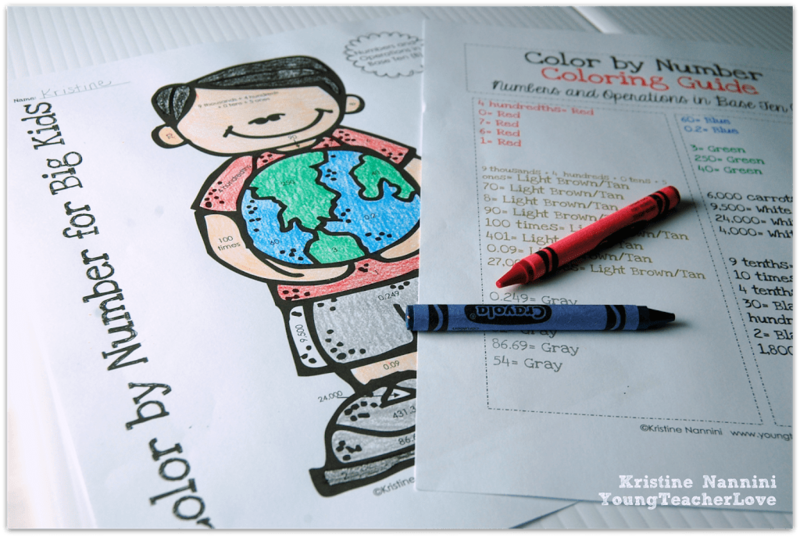 I made these Color by Number activities a bit different than my others. I had my students complete the problems on task cards instead of having the problems inside the picture. I did this so I could beef up some of the problems! 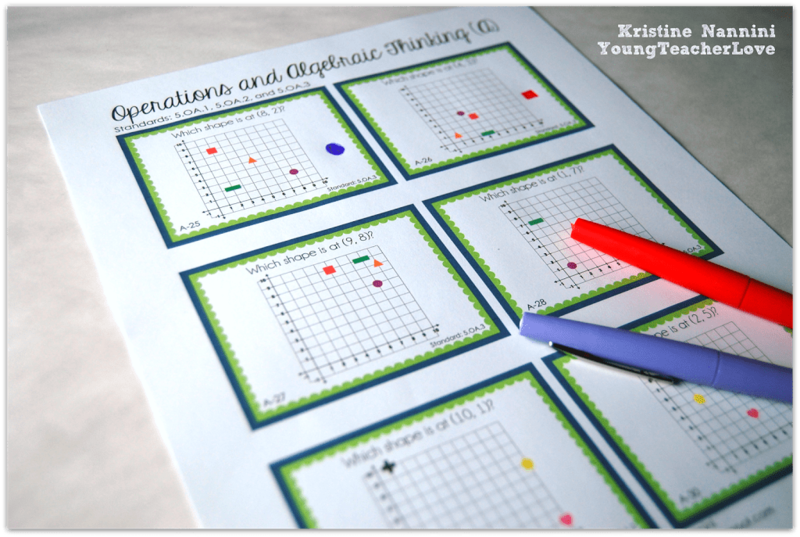 Including coordinate graphs, function tables, fraction models, and word problems is super important if I am going to use these for review all year long. Below are a few quick snapshots of the preview, which you can check out HERE! 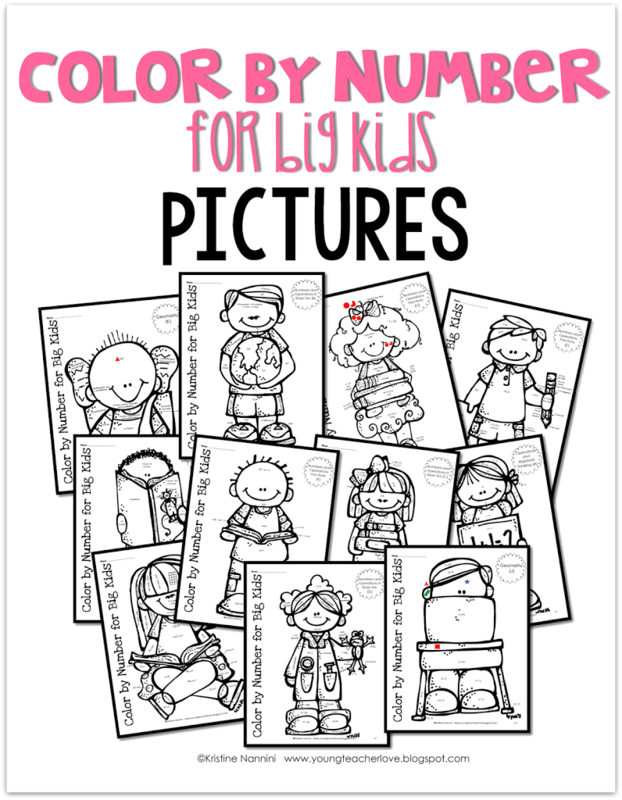 Click HERE to check out my Color by Number for Big Kids! Have a great weekend! Seriously, I love everything you create! This is such a good idea! 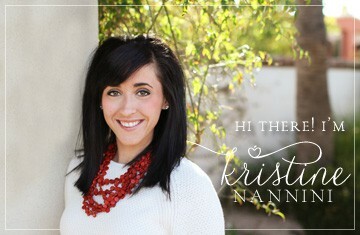 I hope to be as creative as you and other teacher bloggers that I follow some day!! 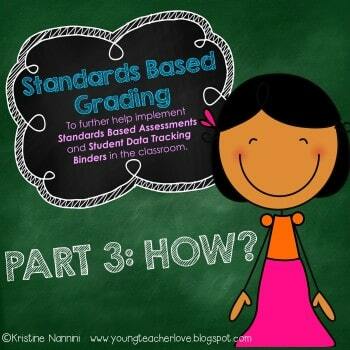 I just LOVE LOVE LOVE this idea! I taught 5th grade math last year, and my students would have LOVED these! If I teach 5th grade next year, I am SO buying these! I’m teaching English in Korea right now…otherwise they would already be in my shopping cart! I would love these for 4th grade is there a chance of this taken place in the near future? Hi Sharon! Fingers crossed 4th Grade will be out this week! 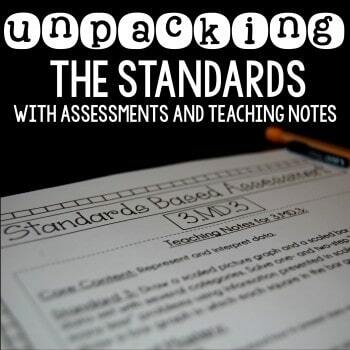 Make sure you follow my store on Teachers Pay Teachers to receive notification when it’s posted! 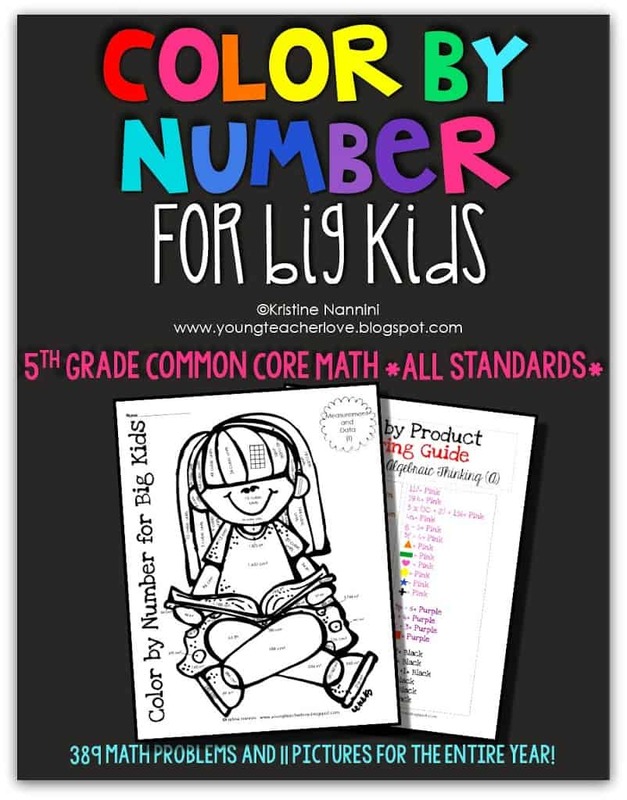 I would love these for 3rd grade! Is there a chance of that in the near future? Hi Pepper- Thanks so much! 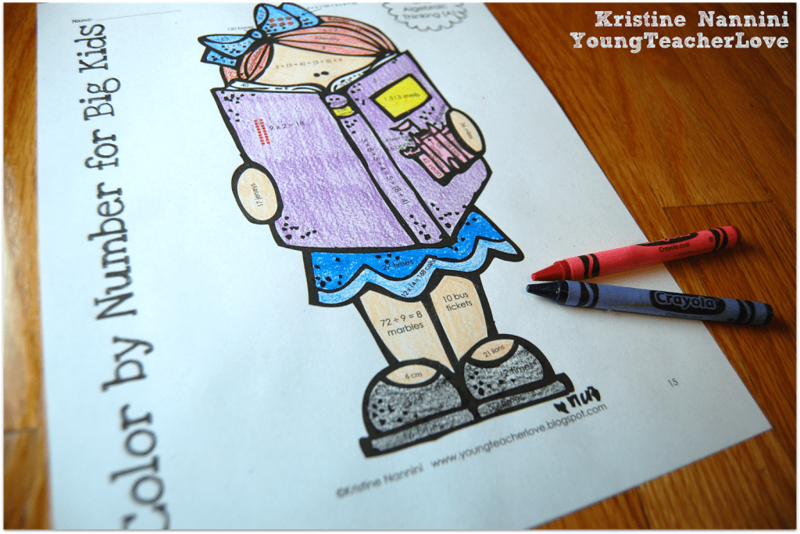 At this time, I don’t have plans to create a 3rd grade version. However, make sure you follow my store in case I change my mind and decide to create them.